The methods our plant health care specialists use are designed with the well-being and long-term health of your trees in mind. Our methods help preserve beneficial insects and keep diseases under control through the use of careful plant health care management using trunk and soil injections and other methods. 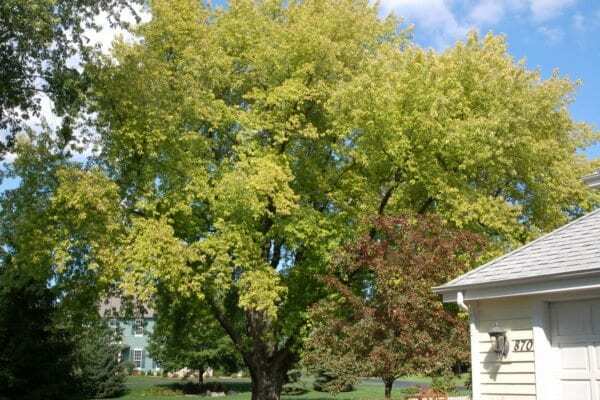 At Wachtel, we place high value on the science of tree care. We treat what is needed based on insect and disease life cycles using narrowly focused and targeted applications. 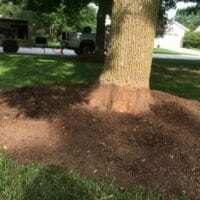 Plant Health Care doesn’t just mean saving your plant after you’ve noticed something is wrong, it is about maintaining the plants before problems begin to arise. Often times if a plant is too sick, it is much more difficult (and expensive) to nurse your tree or plant back to health. 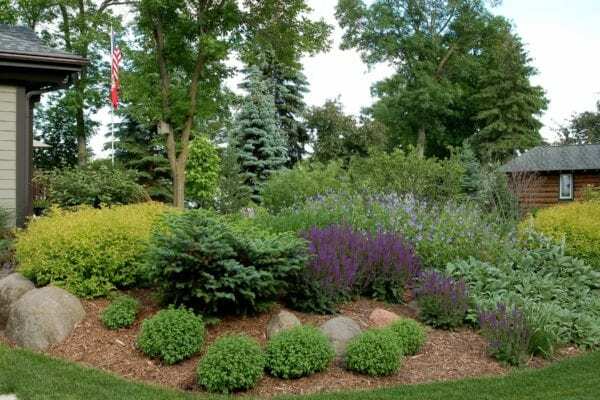 Quick check-ups from our Certified Arborists are the most efficient way to ensure your plants live a long and healthy life and give your Wisconsin home the best curb appeal possible. Our Certified Arborists provide thorough site inspections to identify and diagnose plant health issues. 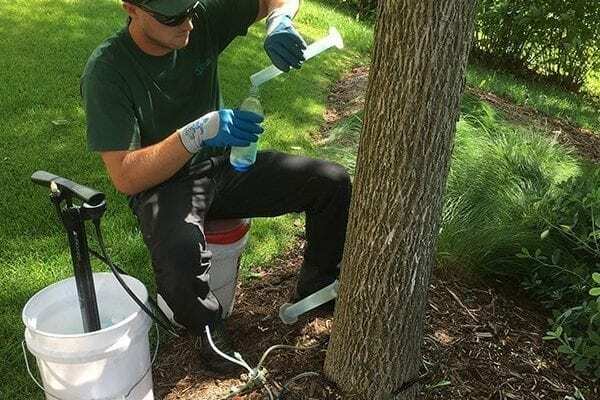 Whether your trees and shrubs need a treatment to keep harmful pests away or they need help with soil deficiencies or disease control, Wachtel Tree Science's knowledgeable experts will develop a treatment plan specific to your property and trees. 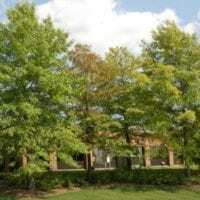 Our specialty is identifying what may be the cause of your sick tree and prescribing the proper treatment at the proper time. 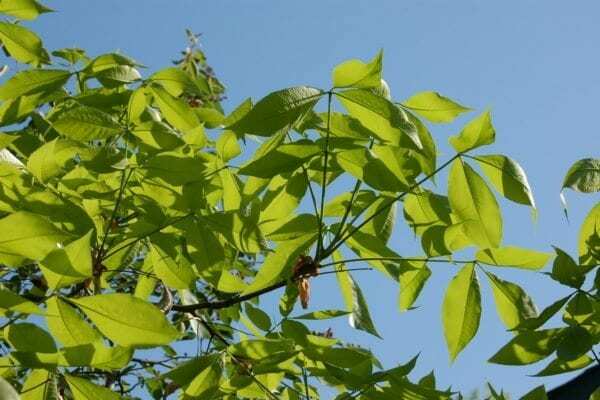 We offer a wide range of plant health care services to give your trees the care they need.